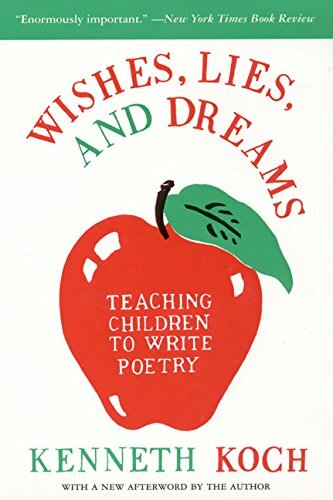 Elementary teachers like me love teaching children to write poetry because it’s so accessible — poems are short! The payoff is more immediate than with longer narrative or expository writing. 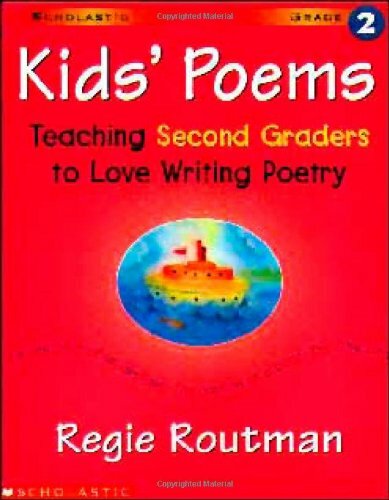 Plus, poetry lends itself to teaching kids about figurative language, voice, sensory images, showing not telling, and more. Here you’ll find teaching book resources plus lesson plans perfect for elementary teachers and homeschoolers. These are essential to any elementary teacher’s library. 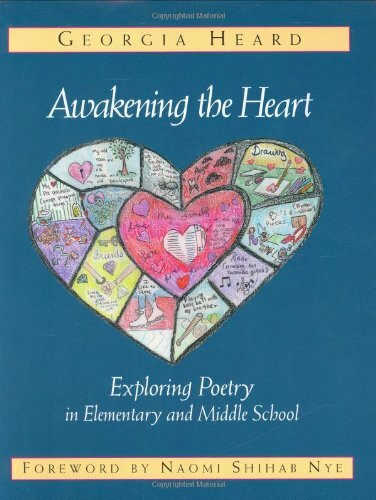 Heard, a poet herself, skillfully guides teachers on how to teach poetry from heart mapping to get ideas to conferring to grow writers. You are going to LOVE these books — they are easy to follow and give excellent lesson plans and activities that are appropriate for each grade level. 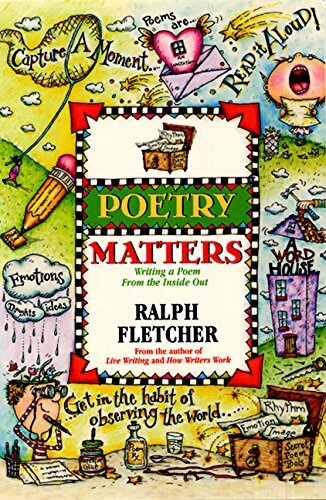 Fletcher is one of my favorite authors for teaching writing. 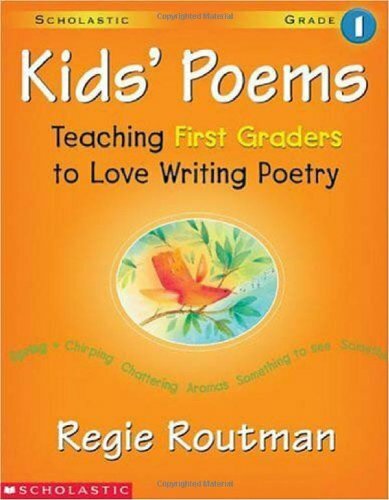 This book on teaching poetry helps teachers understand and embrace poetry. 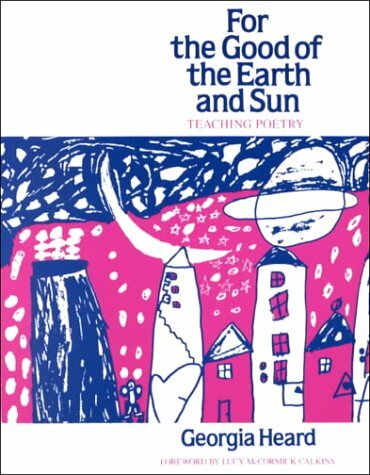 This book describes Koch’s classroom experience teaching poetry. It’s filled with less how-to lessons but is inspiring and helpful none the less. You’ll fall in love Otto, a book-loving owl who teaches his owl and mice friends the beauty of sharing poetry. Beautiful! This is a gentle picture book story celebrating poetry, nature, and friendship with soft, muted illustrations. When Sylvia ties her newly written spring poem onto a birch tree at the park, she finds a new poem left for her the next day. Excited, she writes spontaneous poems and dreams in rhymes, all the while trading poems back and forth with a mysterious poet. Soon, she’ll learn that she has a new friend, a poet just like her. This is my favorite novel in verse about poetry! Love That Dog by Sharon Creech is written from the perspective of a boy who is NOT enthusiastic about his teacher’s poetry unit. He hates it. But that eventually changes… I can’t say enough about the incredible character arc and how Creech exquisitely crafts a book that captures the importance of self-expression through poetry. To encourage a reluctant writer, we turned our poetry into artwork. We made it even more special by hiding our poetry inside the picture using a fun technique, watercolor resist. Introducing poetry to my kids didn’t go exactly like I planned. My kids weren’t loving the poems or even understanding what they were reading. So I needed a way to unlock poetry for my kids — and we found that illustrating a poem helps discover the meaning. 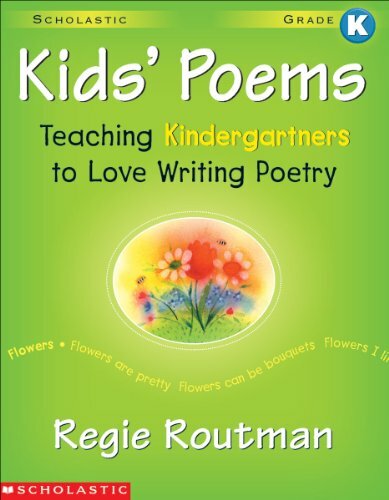 Get your kids jazzed about poetry during Poetry Month. A great way is write about something edible — like popcorn – and work on one or more poetic elements. I like to teach repetition, onomatopoeia, and use of white space with popcorn. Reuse your old magazines and create found poetry from the words you find on the pages. Found poetry means you’re first going on a treasure hunt for wonderful words and phrases. Then, you can use those words and phrases to write a poem. In this case, it’s collaging together the words you’ve discovered to make a poem. Kids can easily write a list poem using their powers of observation. First, have them look around and write a list of words down the side of their paper. Use a wordless picture book (big list of wordless picture books here) to inspire a poem! 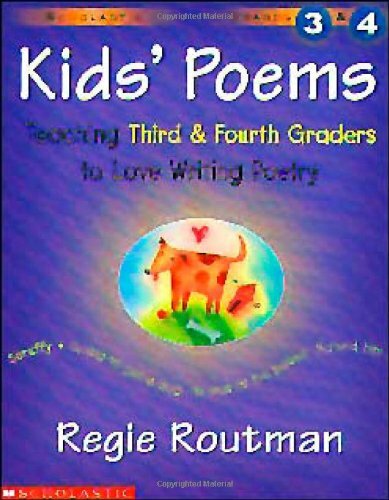 For National Poetry Month or any time of the year, read poems daily to your kids. It doesn’t have to be poetry specifically written for kids either. Kenn Nesbitt, poet and founder of Poetry for Kids, shares where kids can find ideas for what to write about. Often illustrating a poem helps discover the meaning beneath the words. Since it’s National Poetry Month, memorize a poem — and have our kids memorize one, too. It’s so rich to have those words hanging around our brains. Bob Raczka shares a step-by-step process for writing a haiku poem. Get Lit is an LA.-based initiative created by Diane Luby Lane that uses poetry, reading, writing, and spoken word, to inspire teens to reengage with their lives and education. The Get Lit Rising book is profound, sharing the stories of 19 individual teen poets, the classic poem that inspired them, and their response poems.